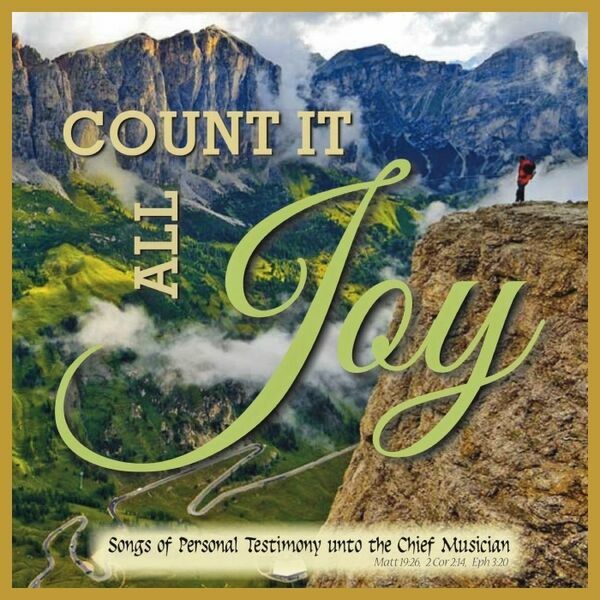 Unto the Chief Musician Music - Count It All Joy! "Count It All Joy!" 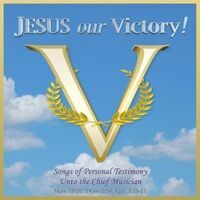 features songs of personal testimony unto the Chief Musician. 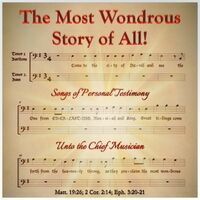 The Most Wondrous Story of All! 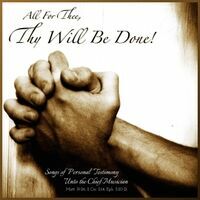 All for Thee, Thy Will Be Done!